Polis Chrysochous is in Pafos province. It is located in one of the most beautiful areas of Cyprus, close to romantic sites, where the goddess of love and beauty, Aphrodite met her sweetheart Adonis. 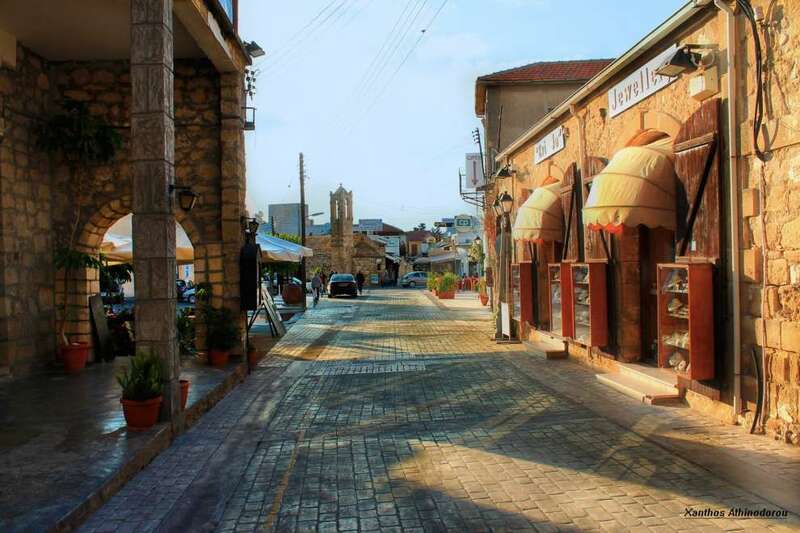 It is located on the northwest side of Cyprus, near the Akamas cape. Polis Chrysochous is built in a charismatic area with a rich natural environment and wonderful beaches. The area of ​​Polis Chrysochous is particularly suitable for people who love activities on their holidays. It is the perfect shelter for mental and physical relaxation as well as recreation. Polis Chrysochous is the favorite area of ​​eclectic and demanding people looking for quality in their holidays in a friendly and social environment. It offers a variety of tourist accommodation for every taste and every requirement: luxury hotels, tourist villages, apartments with all the comforts, villas with private pools. For lovers of nature and the camp there is even a campground next to the sea in a forest of eucalyptus.